As the global population continues to rise, so does the demand on food animal production. This presents challenges worldwide, but as two major food animal production countries in the world, the U.S. and China have experienced rapid expansion in just the past few decades. NC State professor Ling Wang Li and other collaborators aim to address these challenges while improving the range of international partnerships and NC State as she received an NC State Internationalization Seed Grant. The funds will assist in travel for three graduate students as part of the project. The project titled “Exploring Joint Research and Education Opportunities among Institutions in the US and China on Innovations at the Nexus of Food-Energy-Water System (INFEWS) for Sustainable Food Animal Production“. 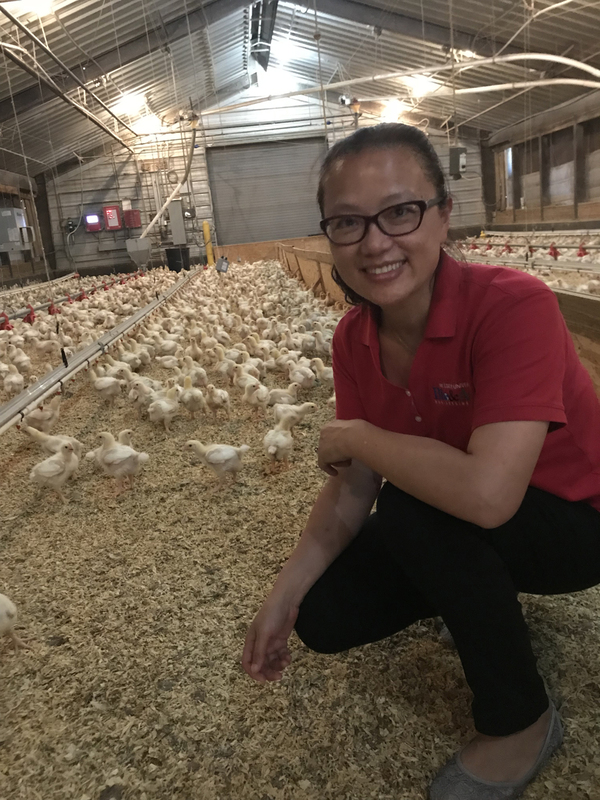 Wang Li’s goal is to establish a partnership among experts from the U.S. and China to tackle the challenges facing the food animal industry in both countries with innovative global solutions through vibrant research, education, and scholarly activities. Another impact of this project will be to enhance NC State’s international profile and leadership in research and education.